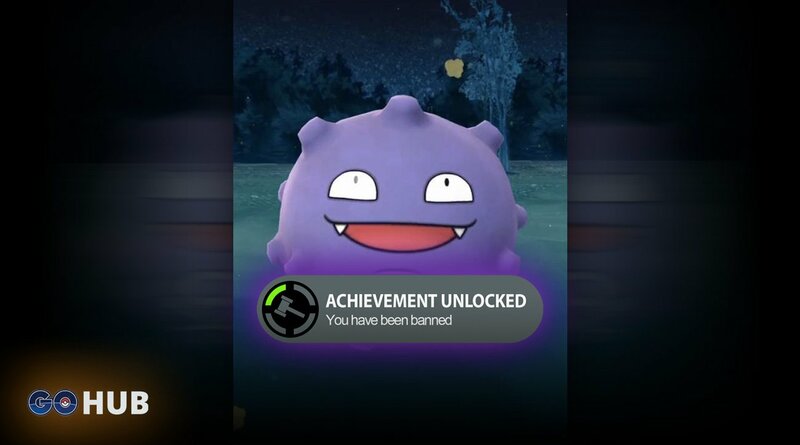 News New anti-cheat measure deployed: flagged accounts don’t see rare Pokémon! We're quite curious about one question. 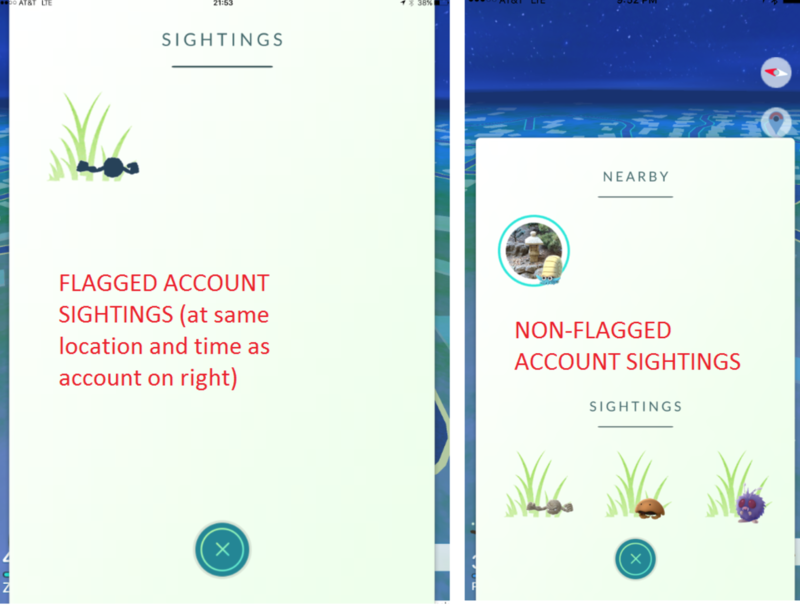 Here it goes: what's your attitude towards trackers (tracking/scanning apps)?